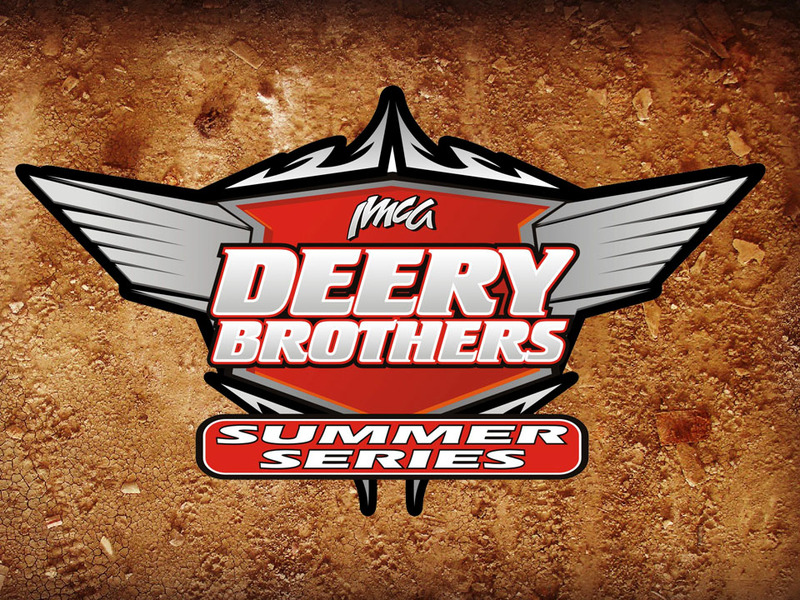 Top five finishers at 80 designated special events for IMCA Modifieds, IMCA Sunoco Stock Cars, IMCA Sunoco Hobby Stocks, Karl Kustoms Northern SportMods and Smiley’s Racing Products Southern SportMods each receive $100 product certificates. 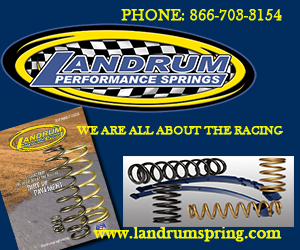 Runners-up in each of the five Modified regions and in both Stock Car regions earn $300 product certificates; second place finishers in standings for both Hobby Stock regions and in national standings for Northern SportMods and for Southern SportMods all receive $200 certificates. 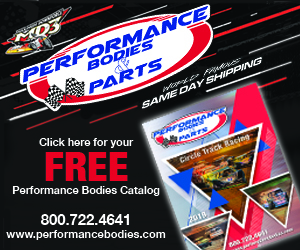 Special events awards given by the Portland, Ind., rear end components manufacturer will mailed from the IMCA home office within a week after official race results are received. 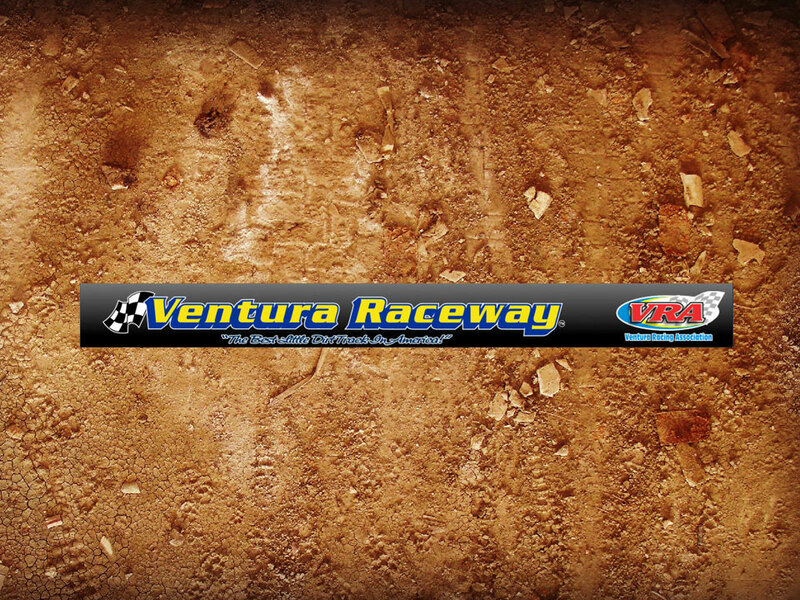 Awards based on point standings will be presented during the national banquet in November. 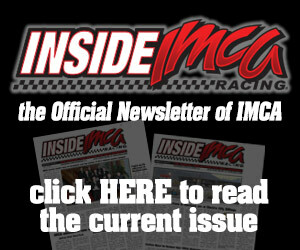 Moser is in its 16th year as an IMCA sponsor. 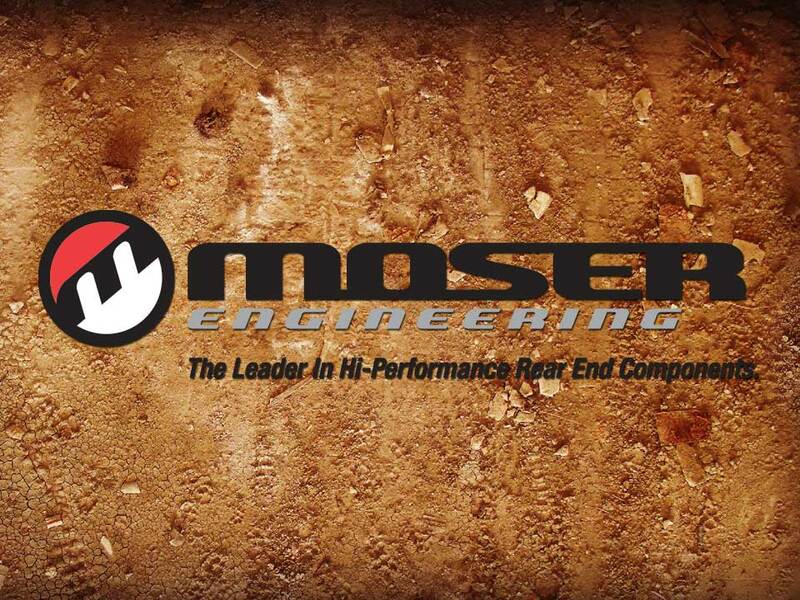 Information about Moser products is available at the www.moserengineering.com website, by calling 260 726-6689 and on Facebook.